The US and China have been locked in a minor trade war lately. For example, US officials have levied hefty restrictions against the US operations of major Chinese phone manufacturers ZTE and Huawei. In January, both AT&T and Verizon were likely pressured by the government into dropping Huawei's devices from their line-up, and six US intelligence chiefs warned against purchasing the companies' devices for fear of foreign surveillance. More recently, the US banned suppliers from selling components to ZTE after the company was found to be illegally transporting US good to North Korea and Iran. This move prompted ZTE to cease all main business operations, crippling the company severely. Just when it seemed like ZTE was on the brink of complete collapse, President Donald Trump said in a tweet this month that he and China's President Xi were "working together" to give ZTE a "way to get back into business, fast." Now, it seems Trump plans to put his money where his mouth is. 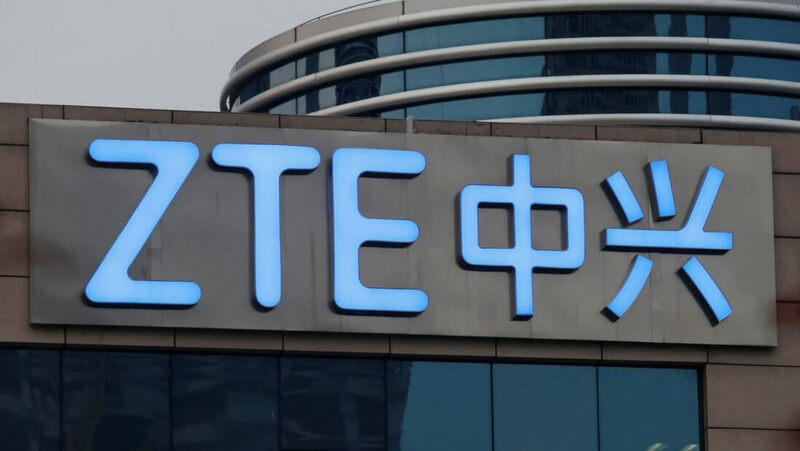 According to a Reuters report, Washington has "neared a deal" to lift its ZTE supply ban in exchange for tariff cuts from Beijing on US car imports and agricultural products. Furthermore, Beijing will likely agree to purchase more US farm goods. It's unclear when this deal will go into effect, but it's possible it may be killed before it can get off the ground. Senator Marco Rubio claims the Trump administration "surrendered" to China, adding that he will push Congress to block any possible deal between ZTE and the US with "veto-proof" congressional action.